We residents of southern Arizona have a unique relationship with water. Our water supplies are unseen – pumped from vast underground aquifers or piped hundreds of miles from the Colorado River. Lacking natural lakes and rivers and with scant rainfall, we invest in backyard pools and irrigated landscapes. This combination of scarcity and dependency reminds us of the value of our water supply and the threats to it. On October 10, water providers across the country are asking us to “Imagine a Day Without Water” to heighten awareness of local water resources and water infrastructure. Reliable and clean water is essential to life as we know it here in Tucson. In other parts of the world, natural disasters such as hurricanes and earthquakes wipe out access to clean water for thousands of people. Fortunately for Tucson, our water systems are resilient and are not likely to be knocked out by a single catastrophic event. However, slower-moving forces threaten our water security, such as long-term droughts, a warming climate, degraded groundwater quality, and aging infrastructure. So how do we ensure our water security and protect our community for the future? First, we must recognize that all of our community’s water resources are part of the solution: imported water, groundwater, reclaimed water (treated wastewater), rainwater, and stormwater. Following a “one water” approach, each type of water supply should be used for its highest benefit in terms of the economy and environment. Second, we need statesmanship and leadership. Much of Tucson’s water supply comes from the Colorado River where flows have been diminishing for two decades and are forecast to decline further. Arizona has successfully negotiated interstate and international water sharing agreements for decades. Arizona leadership is needed now more than ever to update the shortage sharing plan. While our groundwater laws have long protected the vast majority of its residents who live in central Arizona, rural Arizona has not benefitted from such protections. Persistent leadership and deliberate deal-making both within and outside Arizona are essential to protecting our water resources. Third, our water security requires investment. While water itself may be cheap (after all, rain is free! ), a tremendous amount of power is needed to move Tucson’s water from its source at the Colorado River to its customers. And it costs money to treat and deliver water to customers. We need to invest in maintaining a long-term water and power infrastructure in order to ensure the safety and reliability of our water supply. Fourth, we must continue to train our future water professionals and retain them, so that they will want to live and work in Arizona. Arizona’s universities offer a wide range of water-related tracks in hydrology, geosciences, environmental engineering, law, and policy and some of the best professionals in these fields teach right here at the University of Arizona. Our community colleges and technical schools train water plant operators – the front line of safe and reliable water. In October, California celebrates “Water Professionals Appreciation Week”, a designation from the legislature following the state’s historic drought and water shortages of the last few years. Arizona’s water professionals also deserve to be recognized for helping Arizona avoid a California-esque water crisis so far. Water security is an essential part of a livable community – something we all want. To get there, we will need leadership, investment, and education long before the water runs out. 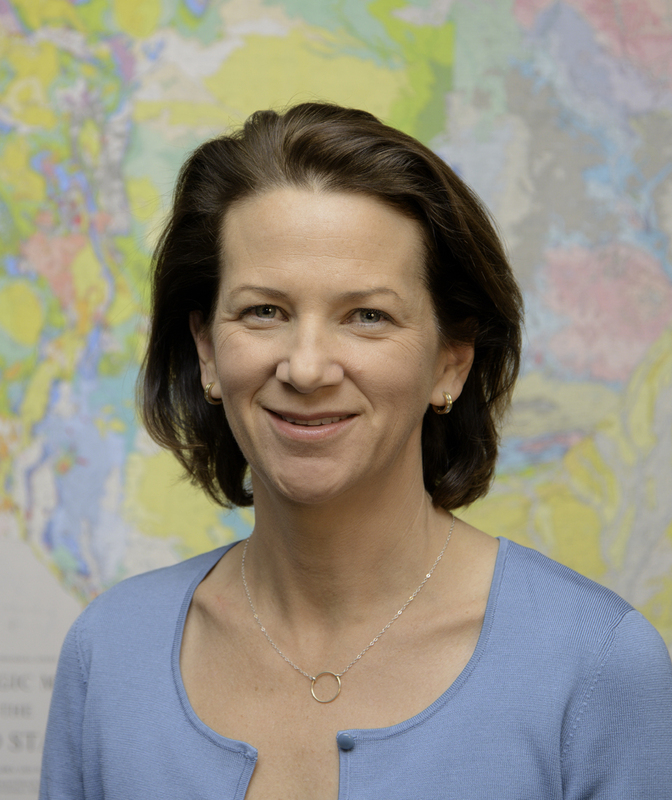 Juliet McKenna is a Principal Hydrogeologist with over 25 years of experience in water resources consulting in Arizona and throughout the U.S. Her focus is on integrating science with water management planning and policy. She works with non-profits, tribal interests and municipalities to plan and prepare for water security.